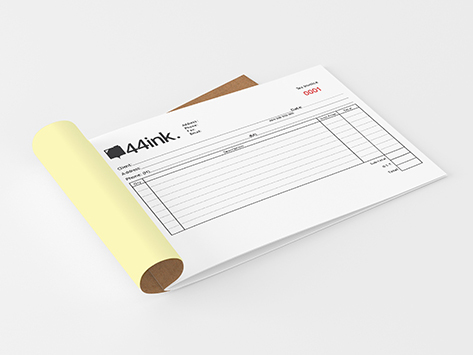 We offer a wide range of NCR books which are most commonly used as invoice or receipt books. Available in duplicate, triplicate and quadruplicate, this NCR book come with a soft white cover. Available in sizes from DL to A4, and with a minimum quantity of just 5, it's never been easier to order.